Wordfast offers a demo version that runs without a paid license for translation memories (TMs) of up to 500 translation units, making it possible to use Wordfast on actual translation projects before you decide to purchase. You can also register for a 30-day, fully-functional trial license in case you have TMs that exceed this limit by clicking here. If you choose to purchase a license, your software will be released from demo mode, and it will then support TMs of any size. Download your free demo version today! 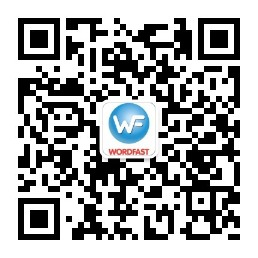 * Please click here for previous versions of Wordfast Pro. ** Please click here to see Wordfast Pro release notes.